Trailer for latest DC Comics movie. 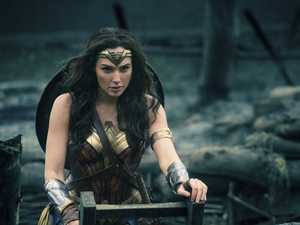 Movies WONDER Woman star Gal Gadot and director Patty Jenkins have finally given their side of the story amid the fallout from the Brett Ratner scandal. Movies CRITICS agree. The internet agrees. Both halves of Rotten Tomatoes agree. The box office agrees. Wonder Woman was a good movie.